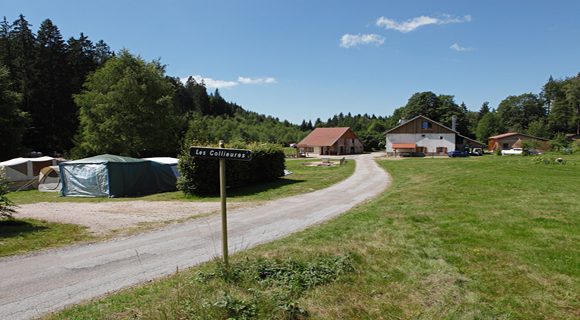 Welcome to camping Natural Area "Les Collieures"
Christine, Claude and their children welcome you to their campsite. 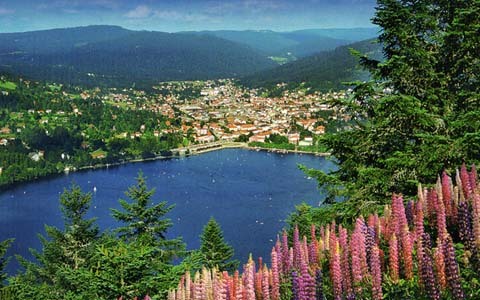 At the heart of the Vosges mountains, this is an ideal place for families or couples who love tranquility and the nature. 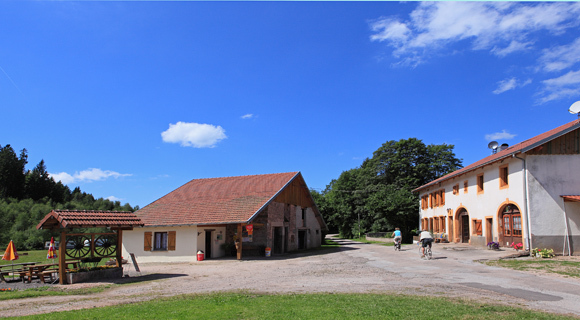 The camp is managed in a family and friendly way.